Iasiah Lucas Ryan was born in Oswego Hospital on September 21, 2018, at 11:51 a.m. 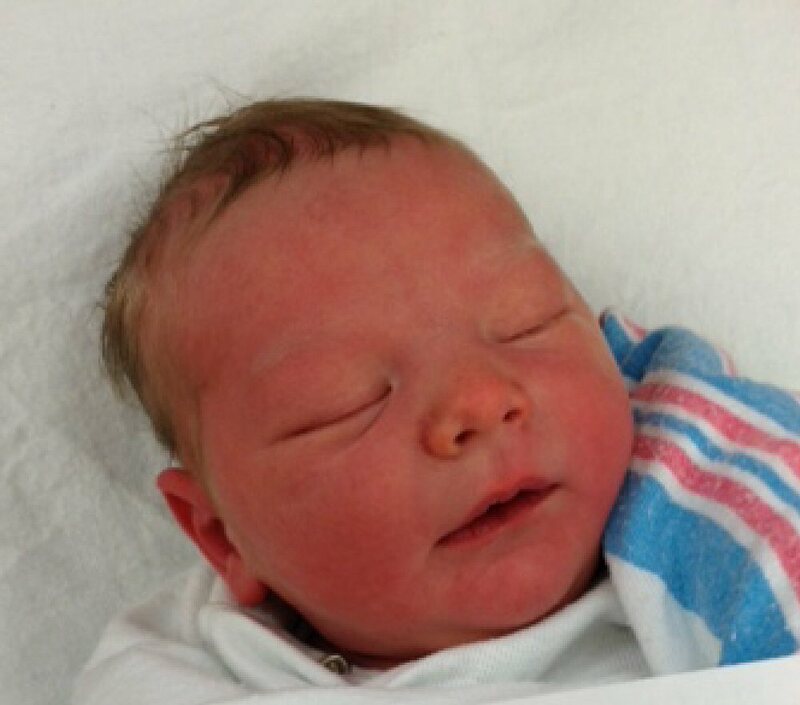 He weighed 8 pounds, 5 ounces and was 21 inches long. He is the son of Benjamin and Katie Ryan, of Oswego.